Born: December 21, 1865 in Falmouth Ma. Died: December 20, 1949 in Cataumet Ma. at 83 yrs, 11 mos, 29 d.
1. 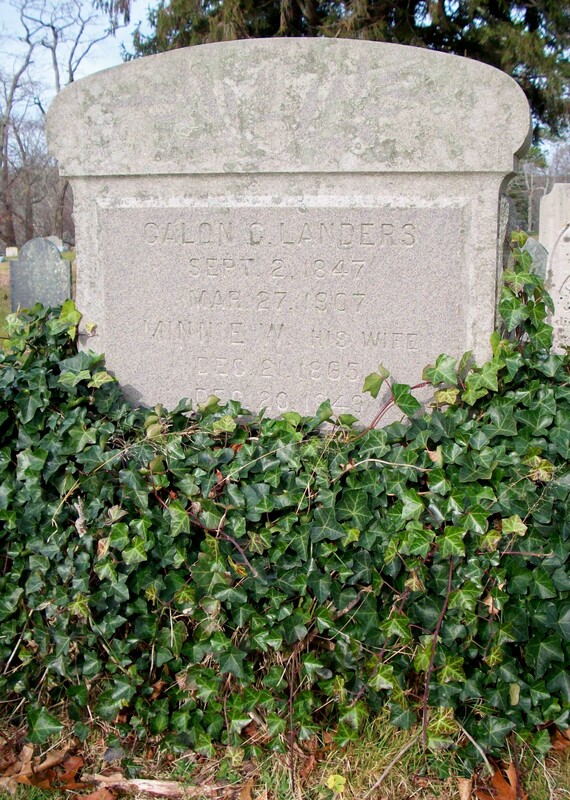 Rose C. Landers Barlow; (September 22, 1882 – May 10, 1968); Married Alden Wright Barlow, Capt., WW l (1887 – 1964) (Edward Wilton Barlow, Capt. 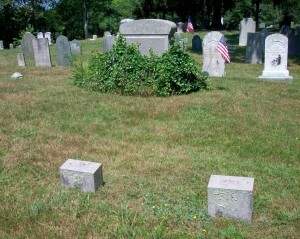 & Elizabeth/Lizzie Wright) in Bourne Ma. on December 22, 1910; Rose was a teacher & a member of Bourne High School Class of 1899; Rose & Alden are buried in Pocasset Cemetery. 2. 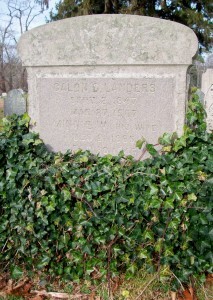 Emily E. Landers Wing; (April 5, 1885 – 1971); Married Nathaniel Roscoe Wing (1888 – 1954) (Addison Francis Wing & Caroline/Carrie C. Wixon) in Bourne Ma. on October 22 1922; Emily & Nathaniel are buried in Cataumet Cemetery. 3. Edith Landers; No further information. 4. Edna May Landers Knipschild; (August 7, 1887 – July 3, 1981); Married John Frederick Knipschild, Rev. (1892 – 1973) (Frederick Knipschild & Caroline A. Hope) in Bourne Ma. on December 25, 1913; They had one son; Edna & John are buried in Calimesa Ca..